Don't miss the popular gondola ride and, of course, the world's largest casino! Very good experience and we had lots of fun. Highly recommended. Indulge in an array of irresistible cuisines to satisfy any appetite, from authentic Macanese favorites to sensational Asian dishes and international flavors. 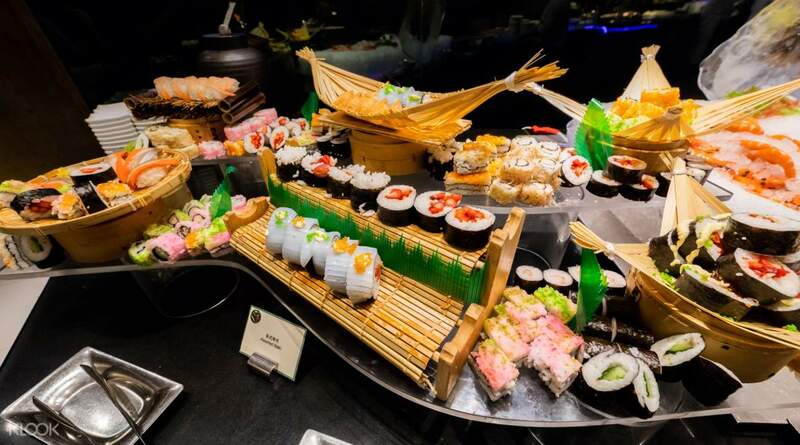 The all-you-can-eat buffet lets you satiate your fill of Asian cuisine and global specialties, from sushi and seafood to local snacks freshly prepared by the restaurant's resident chefs – all served alongside the world's largest casino, the Venetian Macao! 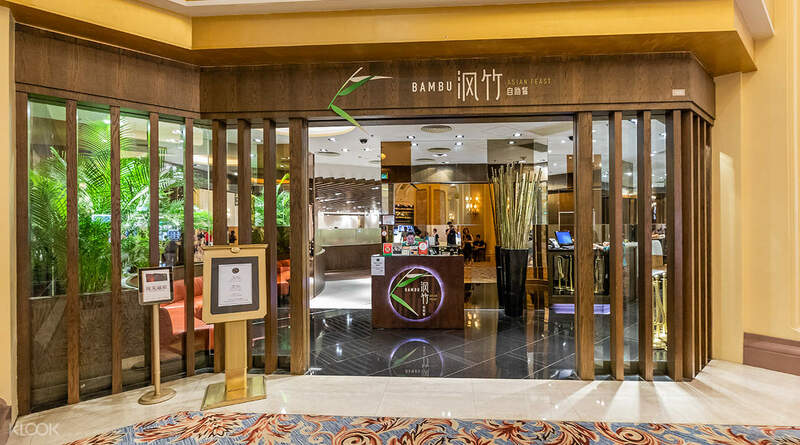 Eat to your heart's content at the Venetian Bambu Buffet! 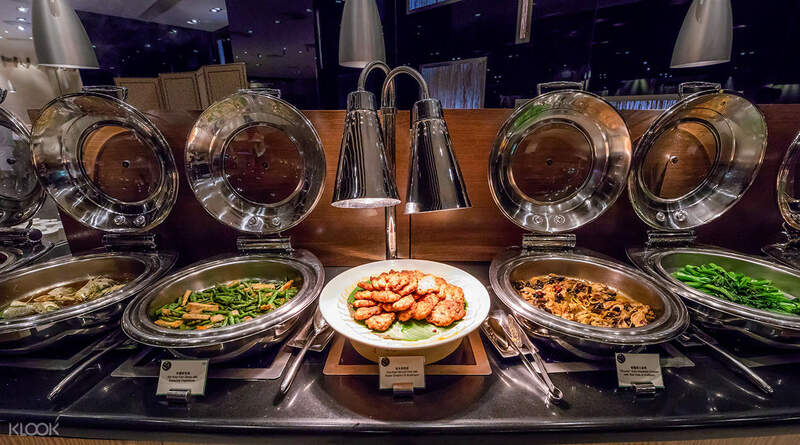 Enjoy great savings with this buffet deal at the Venetian! Delight in the bite-sized goodness of luxurious sushi at Bambu! 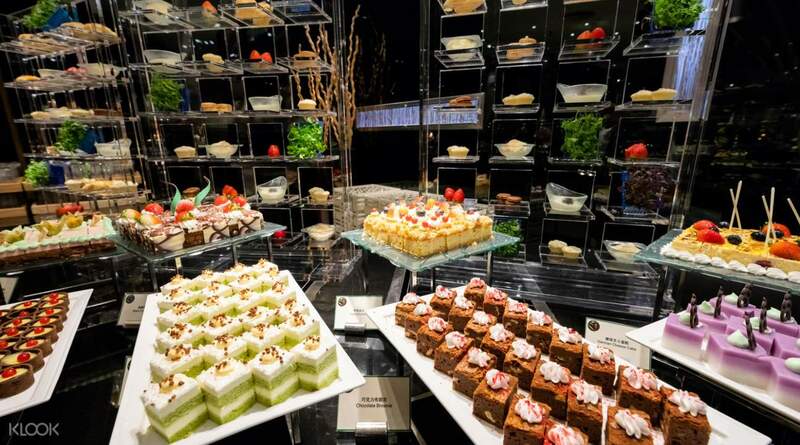 Buffet dining should be a piece of cake – gorge yourself on overflowing plates of tasty dessert pieces! The food is really nice specially the roasted pork. The skin was really crispy yet the meat is still juicy. Lots of choices as well from dumplings to heavy food. With the free flow of juices this place is a bang to your bucks. One of the best place to dine in at the Venetian Macau. The food is really nice specially the roasted pork. The skin was really crispy yet the meat is still juicy. Lots of choices as well from dumplings to heavy food. With the free flow of juices this place is a bang to your bucks. One of the best place to dine in at the Venetian Macau. I purchased the 1.30-3pm lunch buffet and there were still abundant food variety to choose from. It is worth every dollar spent as there is a huge spread of food to choose from and the seafood very ridiculously fresh. I purchased the 1.30-3pm lunch buffet and there were still abundant food variety to choose from. It is worth every dollar spent as there is a huge spread of food to choose from and the seafood very ridiculously fresh. deliciuos food, welcoming staff and using klook to for booking reservation here is easy and fast...will use klook again when booking to bambu buffett again soon. 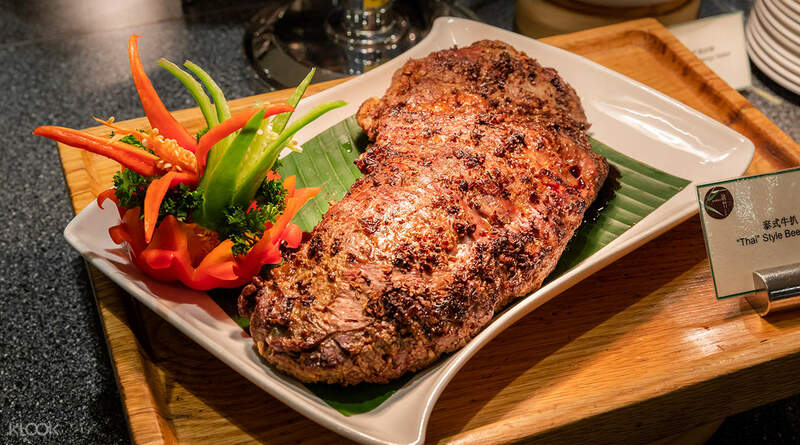 deliciuos food, welcoming staff and using klook to for booking reservation here is easy and fast...will use klook again when booking to bambu buffett again soon. We really enjoy the food very yummy and its affordable. Great buffet! Its just no tea offered and hot water😊.. We really enjoy the food very yummy and its affordable. Great buffet! Its just no tea offered and hot water😊..
good deal, easy to use voucher just showing QR code. Reasonable variety of food and desserts. good deal, easy to use voucher just showing QR code. Reasonable variety of food and desserts. We availed the lunch buffet (1:30 - 3 PM) and we think it was a good deal.. a bit cheaper than the peak hour lunch buffet but the selection of food is still enough and refills are quick. Definitely recommended. We availed the lunch buffet (1:30 - 3 PM) and we think it was a good deal.. a bit cheaper than the peak hour lunch buffet but the selection of food is still enough and refills are quick. Definitely recommended. Food is great. Not so many but it's enough to fill your tummy. Food is great. Not so many but it's enough to fill your tummy. 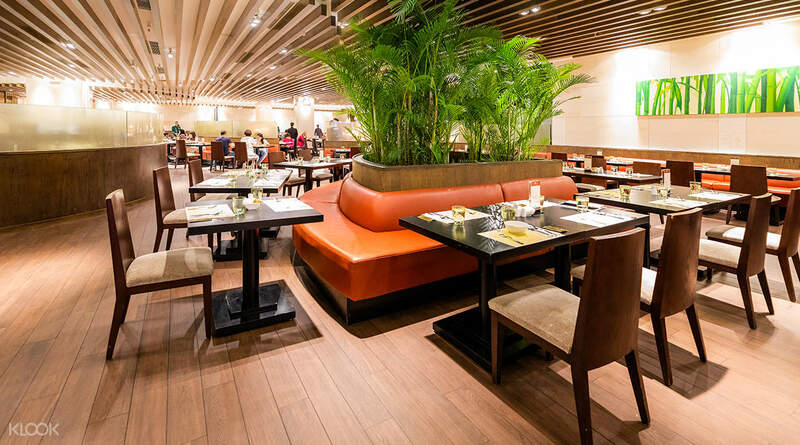 Everything in bambu buffet is perfect. I love the food etc., and the staff are so accomodating. Will recommend this to my friends. Everything in bambu buffet is perfect. I love the food etc., and the staff are so accomodating. Will recommend this to my friends.